Want to earn up to $600 for preaching the gospel of Philadelphia tap water? Well, you’re in luck: now is your time to shine. The Philadelphia Water Department – thanks to a few like-minded partners and funding from the William Penn Foundation – is about to launch its “Drink Philly Tap Water Ambassador” program. Laura Copeland, spokeswoman for the Water Department, said the idea came about from research that found 39 percent of Philadelphians drink bottled water at home. Sounds like they’re looking for water-friendly Gritties in human form, doesn’t it? 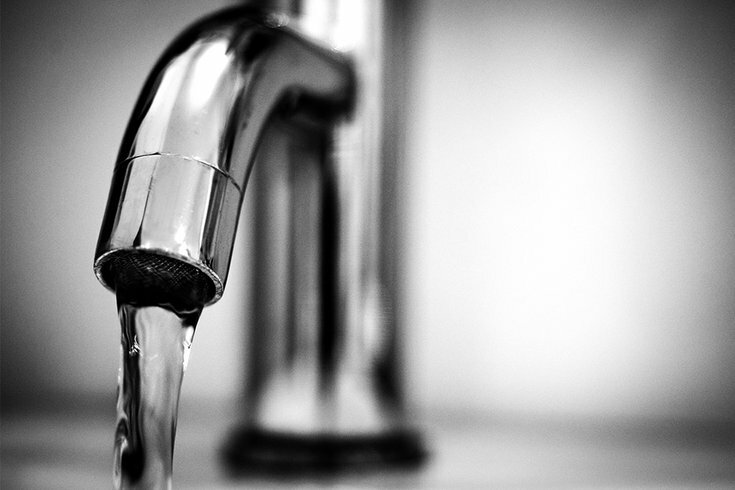 On Thursday, a trio involved in the effort on the Water Department side of things – Joanne Dahme, Tiffany Ledesma and Faye Strongin – told PhillyVoice how the effort to “increase trust in tap water in Philadelphia” came to be. The William Penn Foundation awarded a $265,000 grant to the University of Pennsylvania’s Water Center, which is working with the Water Department, ImpactED and PennEnvironment Policy & Research Center in this one-year effort that expands beyond the ambassador program into marketing, research and policy efforts, they said. Jamie Bartolino from the foundation said the grant was inspired by an interest in reducing litter in rivers and streams within the Delaware River watershed. "Working to increase trust in the Philadelphia Water Department, tap water and reducing plastic bottles is a big part of that," Bartolino said. The four-year “comprehensive customer survey” featured some interesting, and unexpected, results. Ledesma said one of the findings held that those in higher-income homes were less likely to drink bottled water, at a time when families in some suburbs find themselves worried about toxic chemicals in their drinking water. “The more money you make, the less likely you are to buy bottled water. We have high quality tap water, so people don’t need to be spending that money,” she said of the survey’s results. “People of color – blacks, Latinos – are also drinking more bottled water at home than white people. Strongin said to help get word out, they’ll hire up to 20 “ambassadors." The ideal applicants will be required to attend a four-hour “ambassador training” meeting in May; attend “ambassador activities” like community-event outreach for eight hours a month (four of which are “in-person engagement”) from June through October and provide final data and timesheets through November. One interesting wrinkle of the ambassador application? It doesn’t state that ambassadors will be required to drink tap water themselves, which PhillyVoice pointed out to the trio. For information about how to apply for your ambassadorship, check out the “Drink Philly Tap Water Ambassador Application” via this Google Docs link.